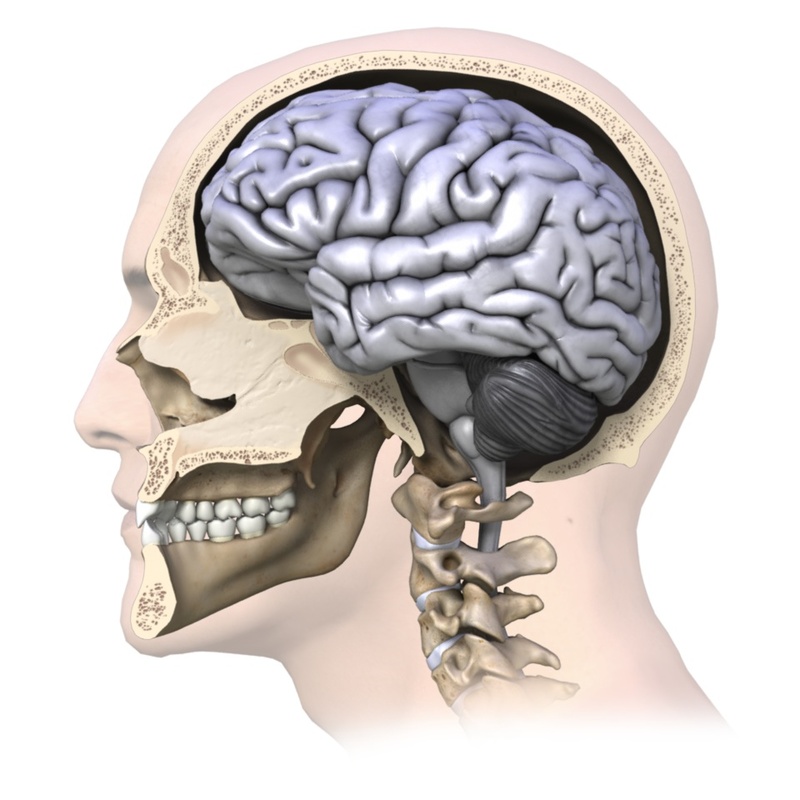 In this area of our site you will find various resources on injuries related to the head, from headaches, to concussions, to those injuries affecting the jaw, the balance system of the ear, and other head-related structures. If you are currently suffering from any of these types of injuries, ‘head’ straight to this resource to learn about the facts related to your injury and find ways that your physiotherapist can assist you in dealing with your problem. Help in dealing with your injury is right here, so keep your chin (and head) up!